The UK’s first cannabis restaurant – focused around the ingredient cannabidiol (CBD) – is set to open in Brighton. 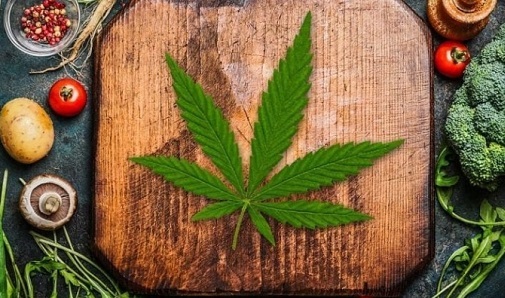 Named The Canna Kitchen, the menu will be vegetarian and vegan and customers can opt to include CBD in any cocktail or meal. CBD is legal in the UK, it contains no psychoactive side-effects, but it is believed to have pain-relieving therapeutic benefits. The Canna Kitchen also plans to use cannabigerol and cannabinol – two cannabinoids that are also thought to hold health benefits – as well as the flavours and fragrances of the plant.